Northwest Laundry Services provides quality medical linen services to all types of healthcare providers including clinics, hospitals, doctors, dentists offices and more. 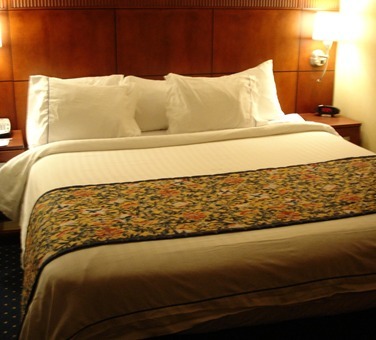 We offer a variety of products and services that will give your patients and staff a sense of comfort and security knowing that the linens and garments are professionally cleaned and have been handled with care. Our products are processed according to industry standards and packaged to keep them hygienically clean and fresh. Let us know what we can do for your healthcare business. Commercial Linen Service for your business laundry needs in Central Oregon! Our laundry facility located in Prineville providing 24 hour turnaround linen service to businesses in Central Oregon!